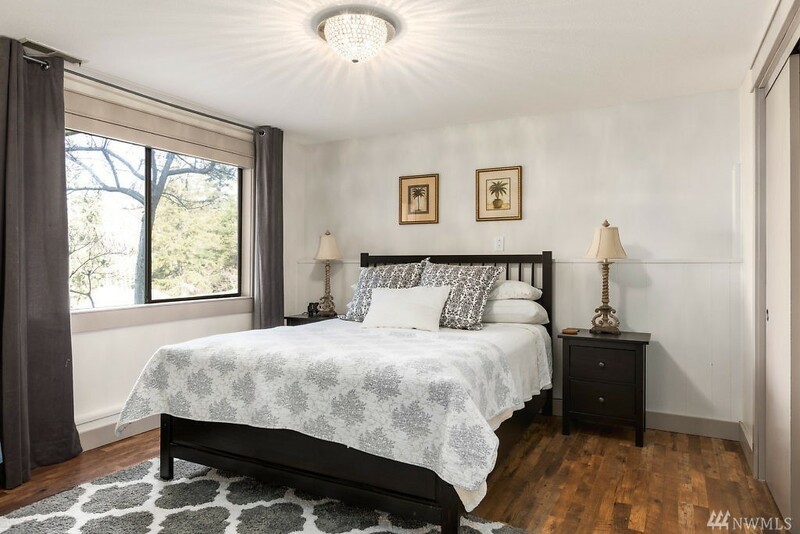 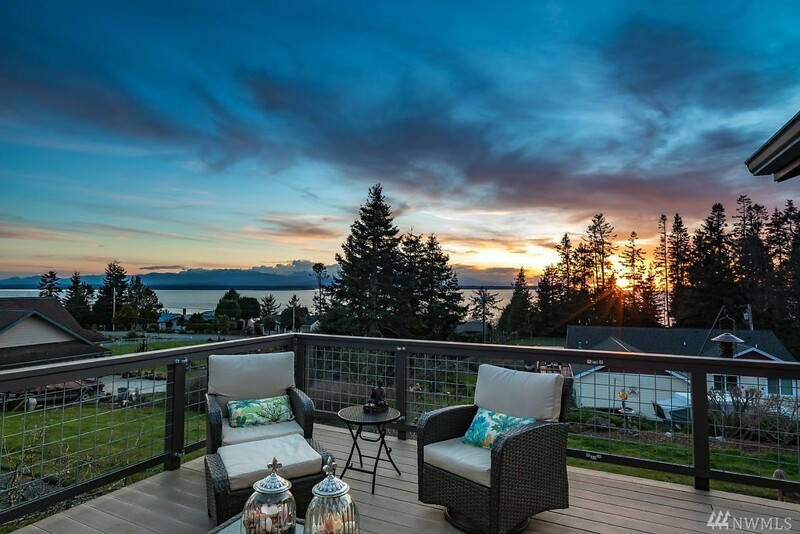 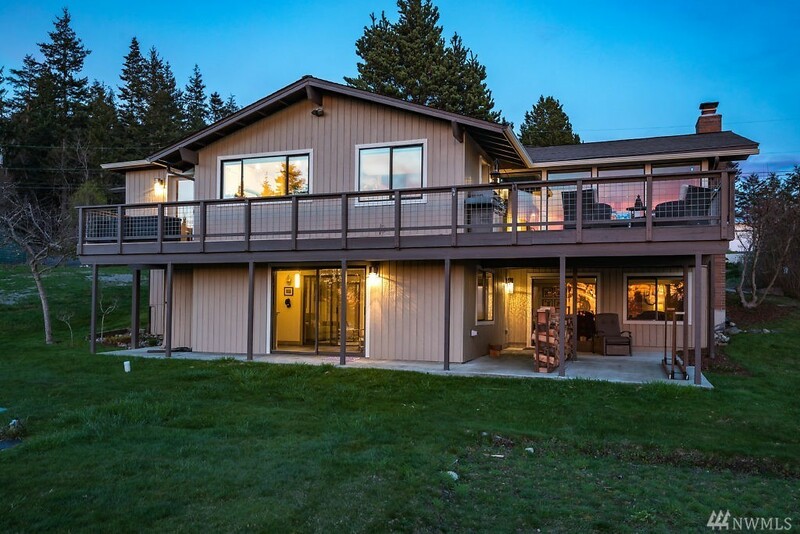 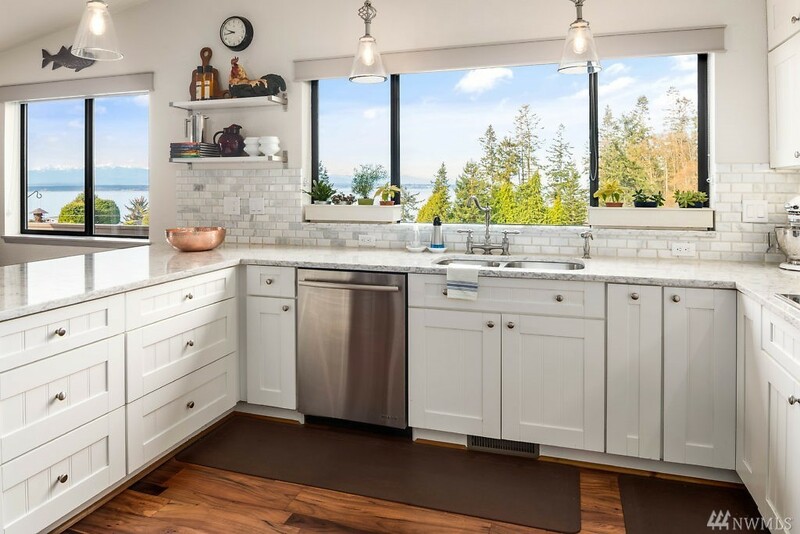 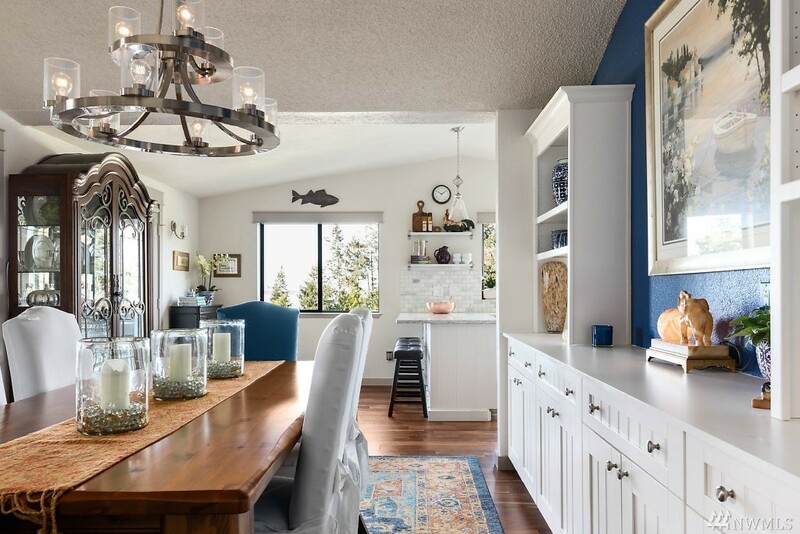 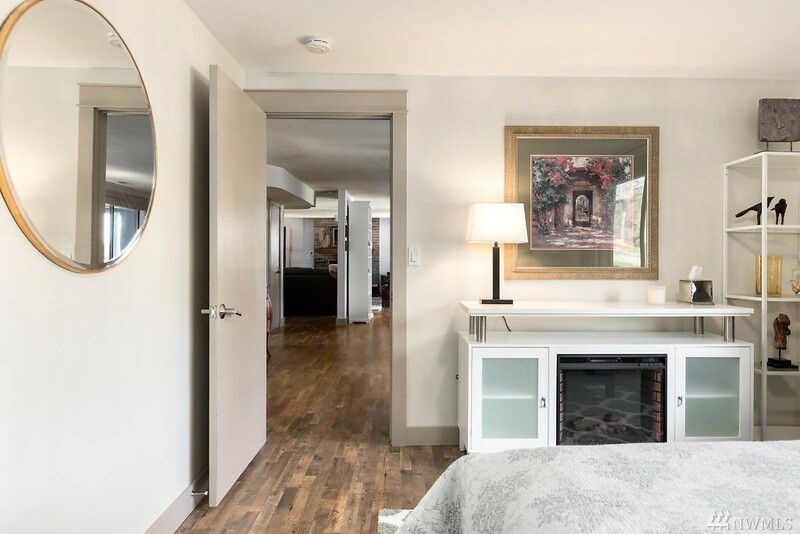 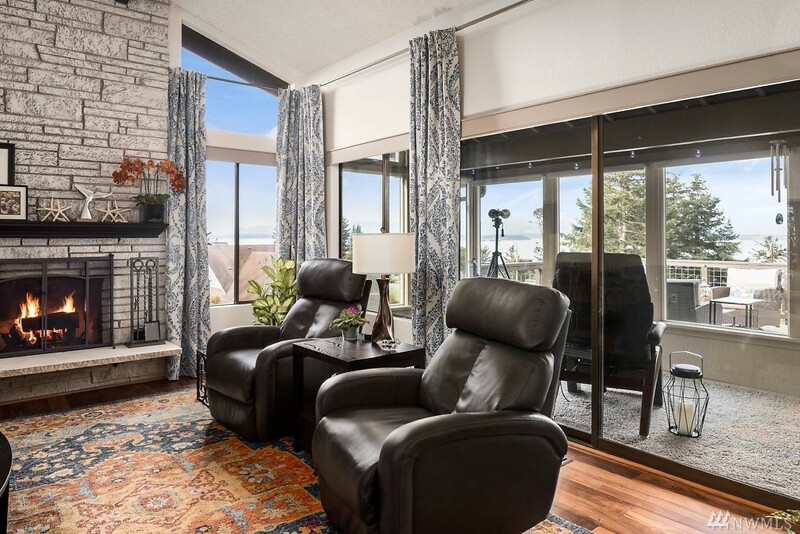 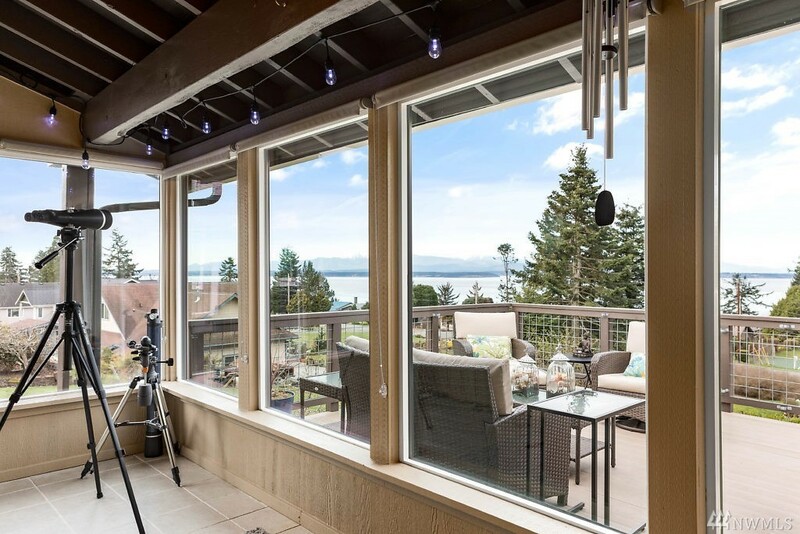 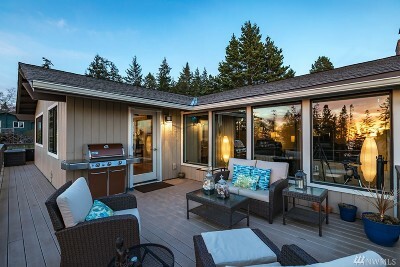 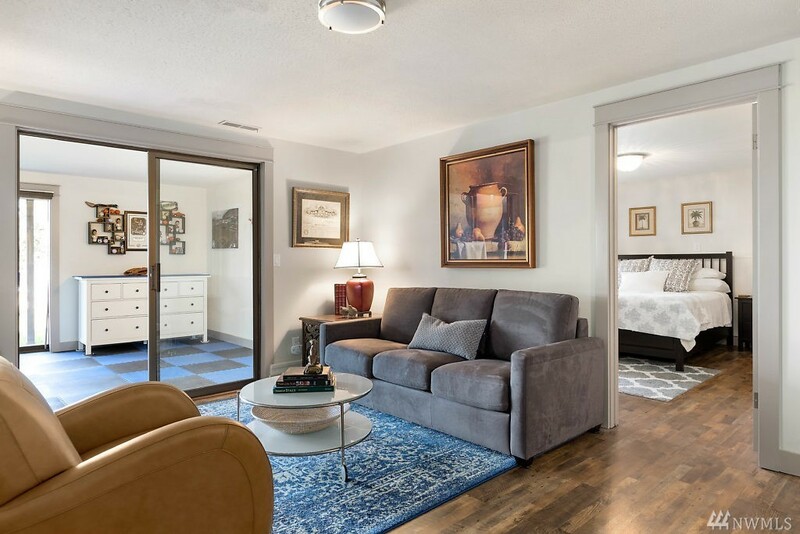 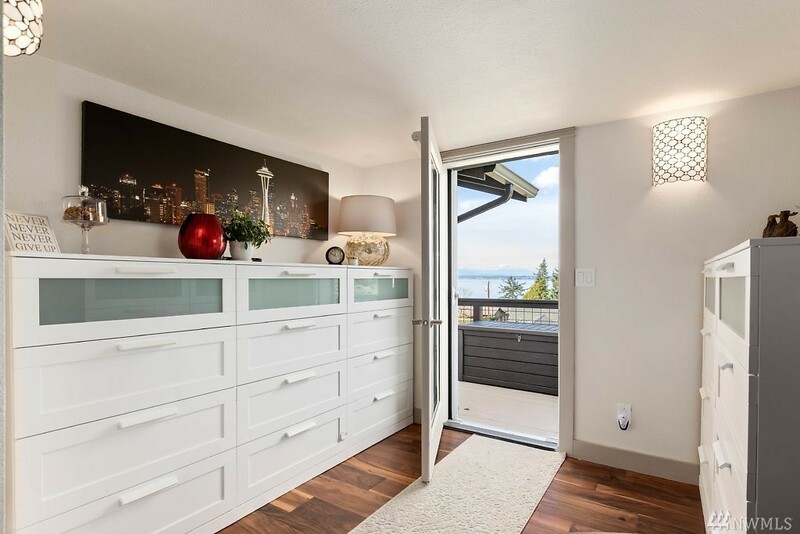 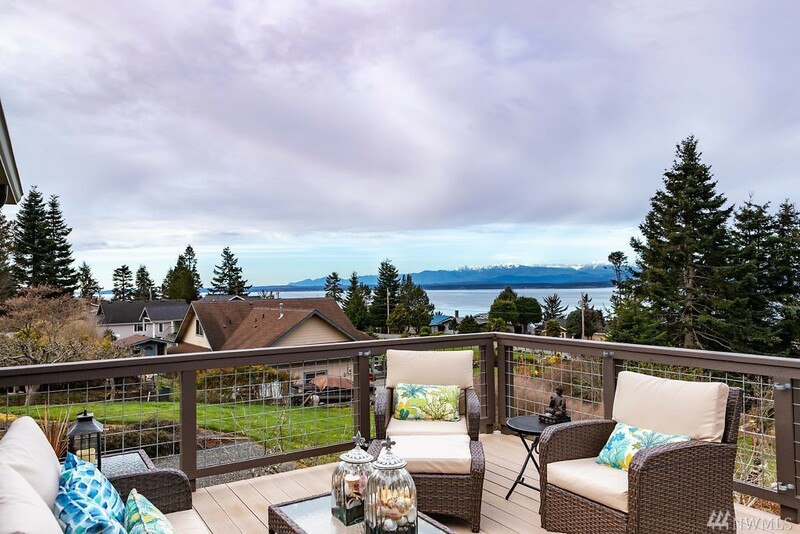 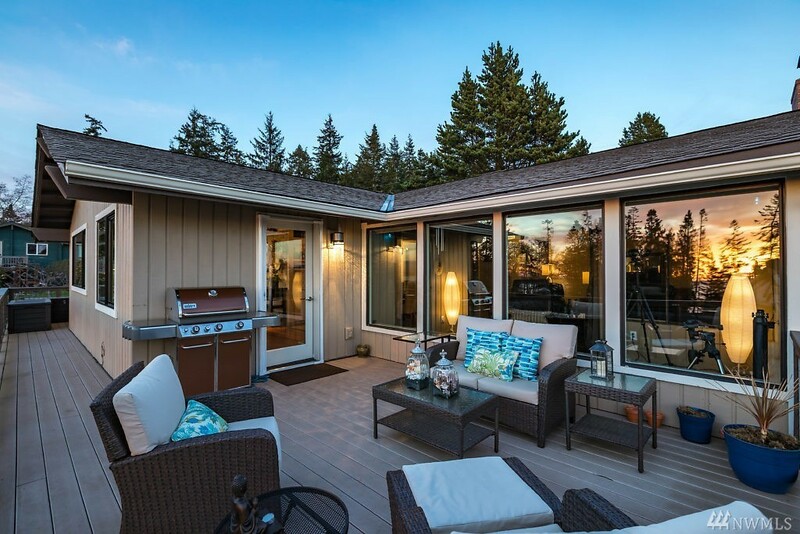 Captivating west side views of the Olympic Mtns & Puget Sound w stunning sunsets, shipping lanes, & Cruise ships...all enjoyed while sitting in your living room or relaxing on the deck. 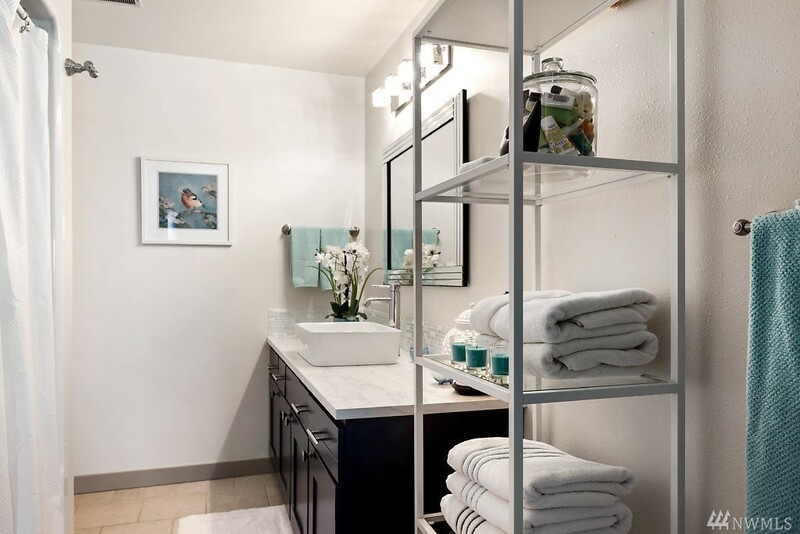 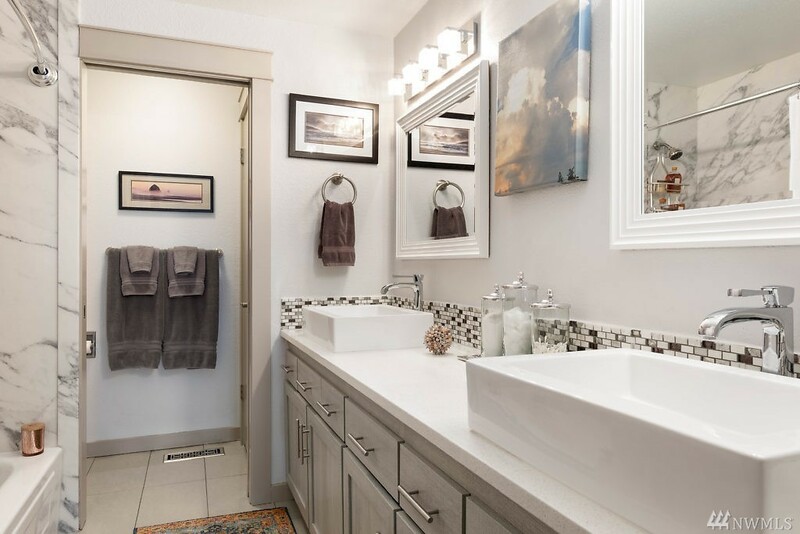 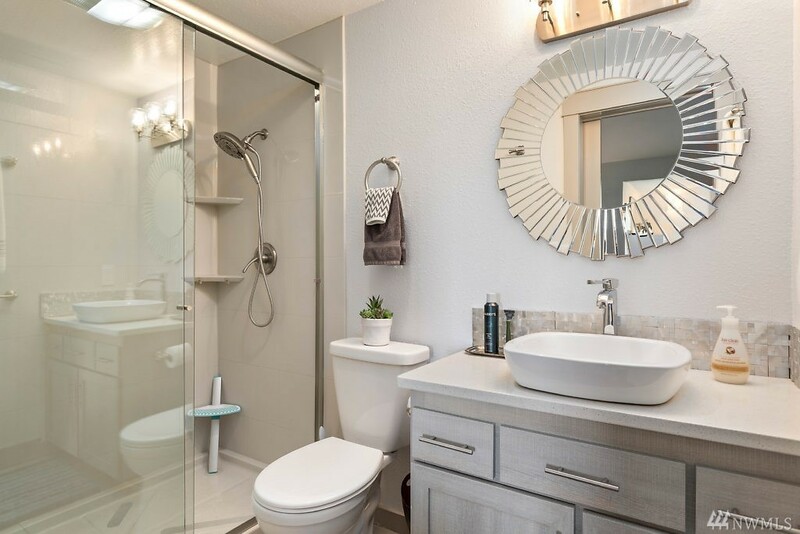 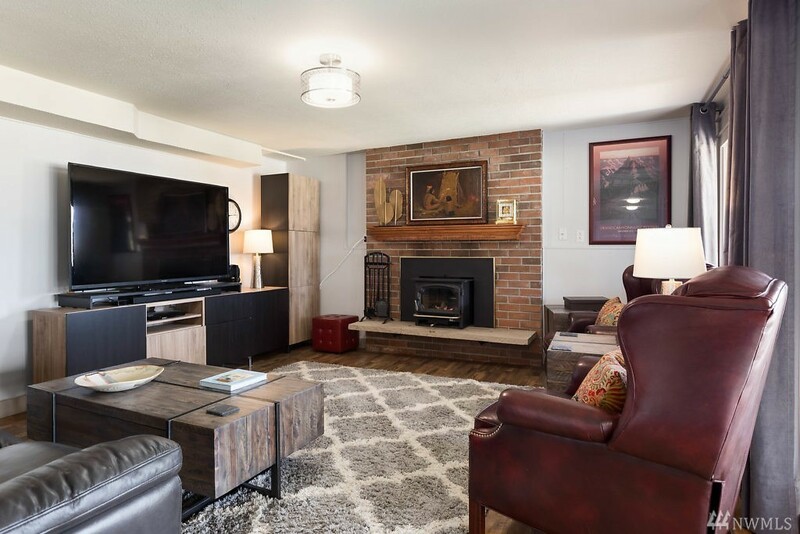 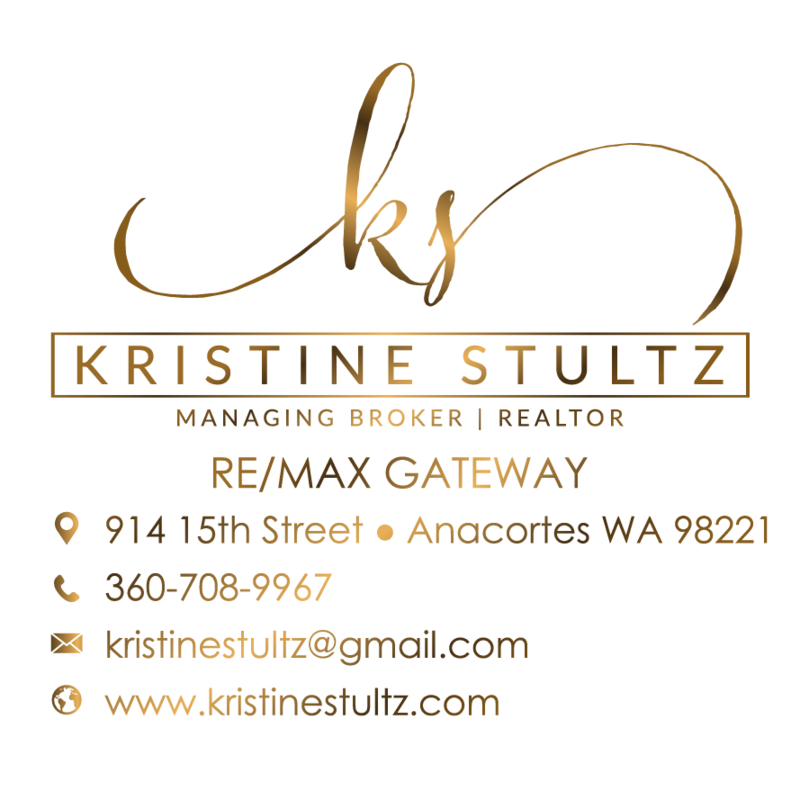 Newly remodeled throughout! 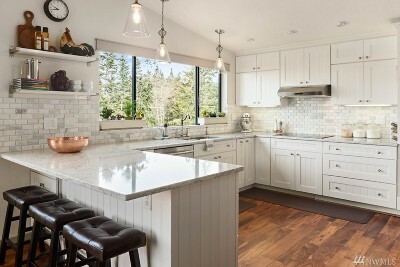 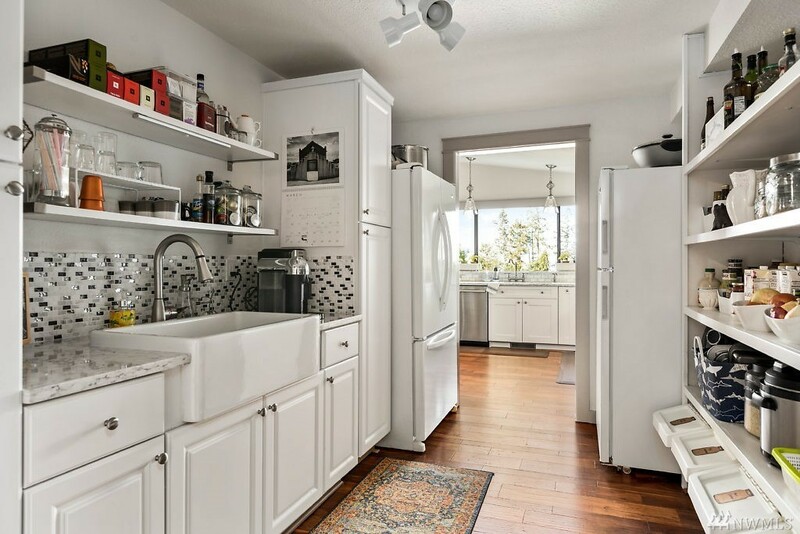 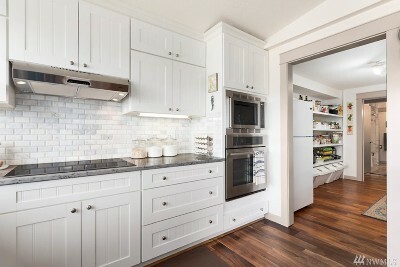 Gorgeous gourmet kitchen w eating area & walk-through butlers pantry w an extra sink. 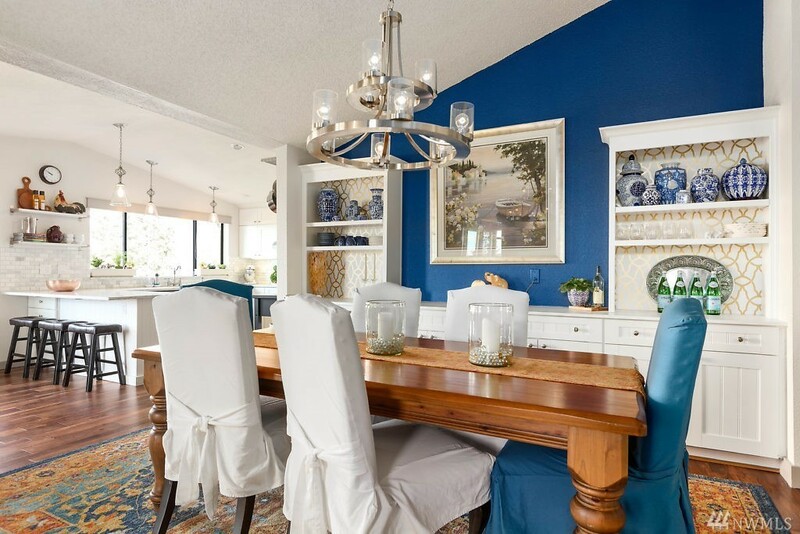 Spacious dining room w built ins. Sunroom to enjoy your views year round! 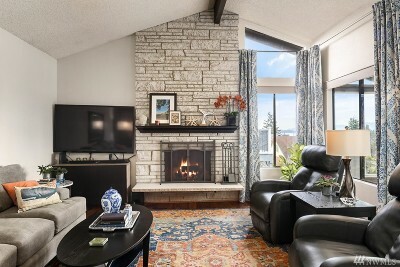 Master on main floor! 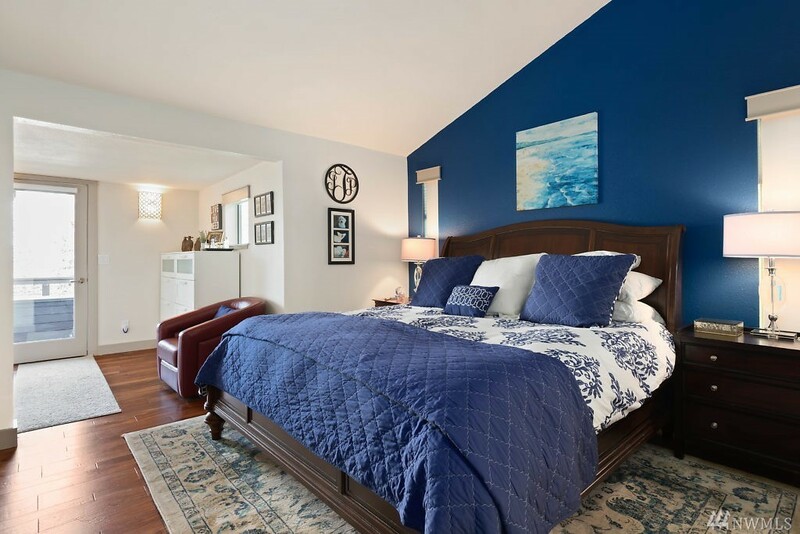 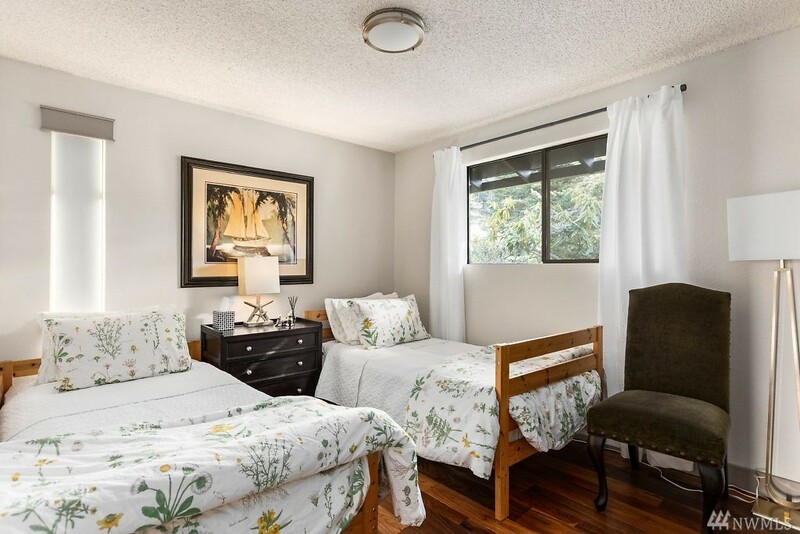 Downstairs features a family room, office space, 3rd bdrm, & game/movie room. 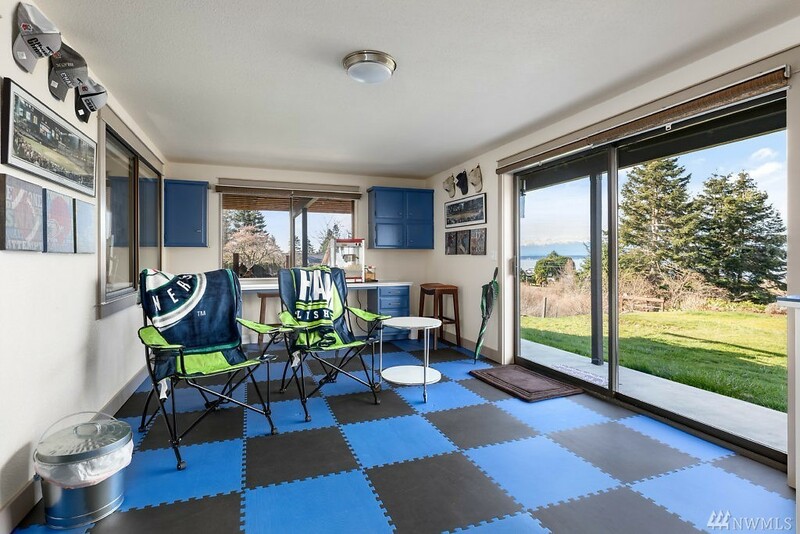 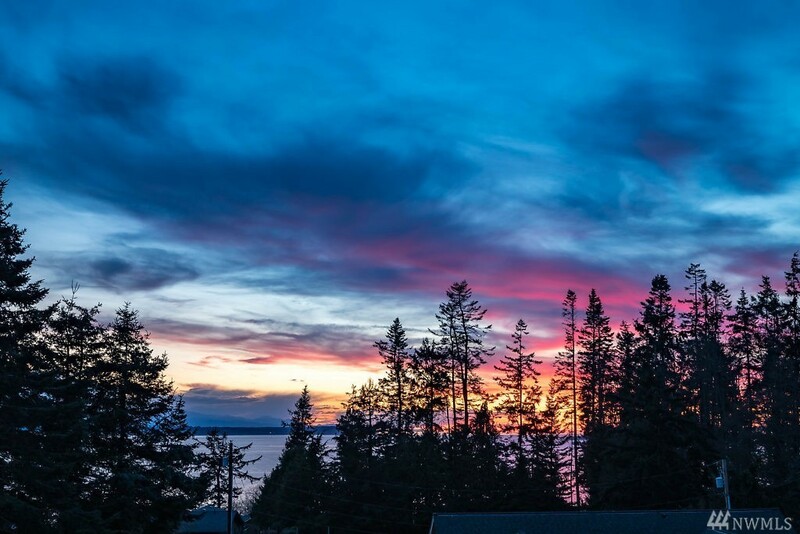 Live your Whidbey dream!